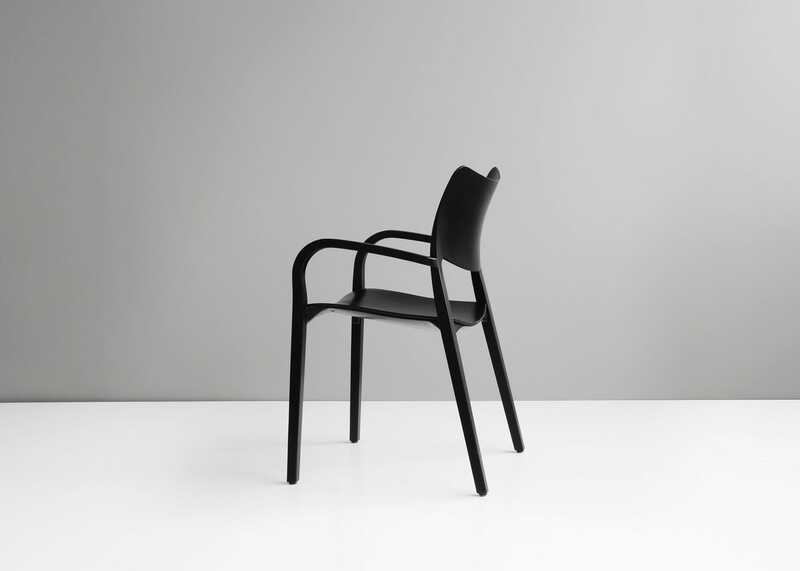 Made from solid and moulded ash and plywood, the Laclasica armchair is a range of extension of the original iconic Laclasica side chair designed by Jesus Gasca for Stua. 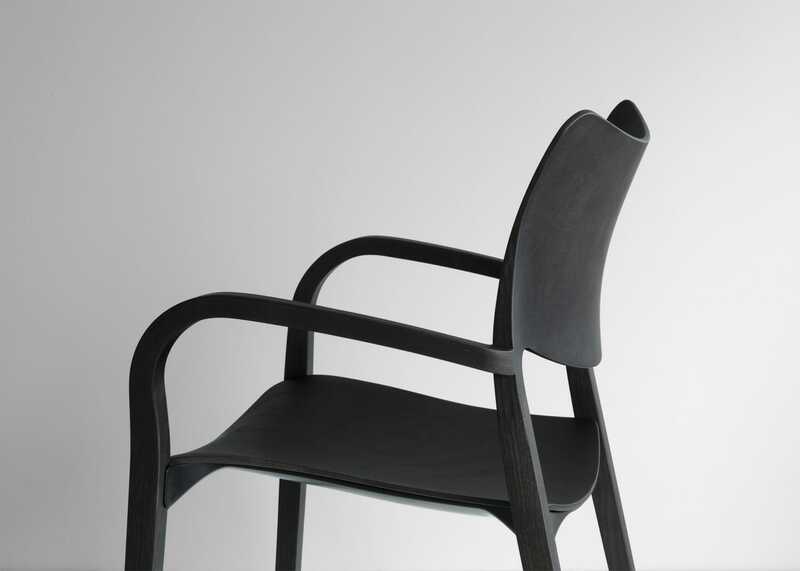 Each element has been formed into a series a bending lines that make the Laclasica a joy to sit in while providing support for posture. 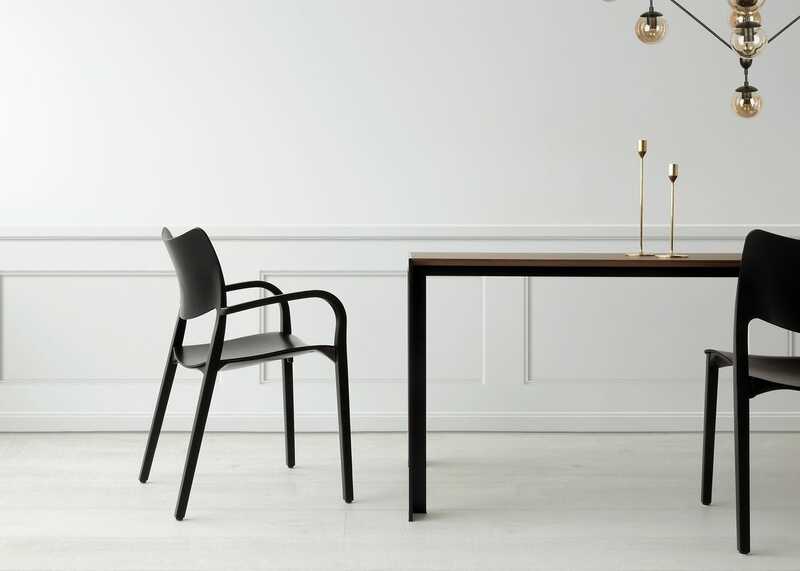 Available in a selection of natural or coloured finishes, the elegant workmanship of this chair shows off the textured grain of the wood, creating elegant patterns when it catches the light. 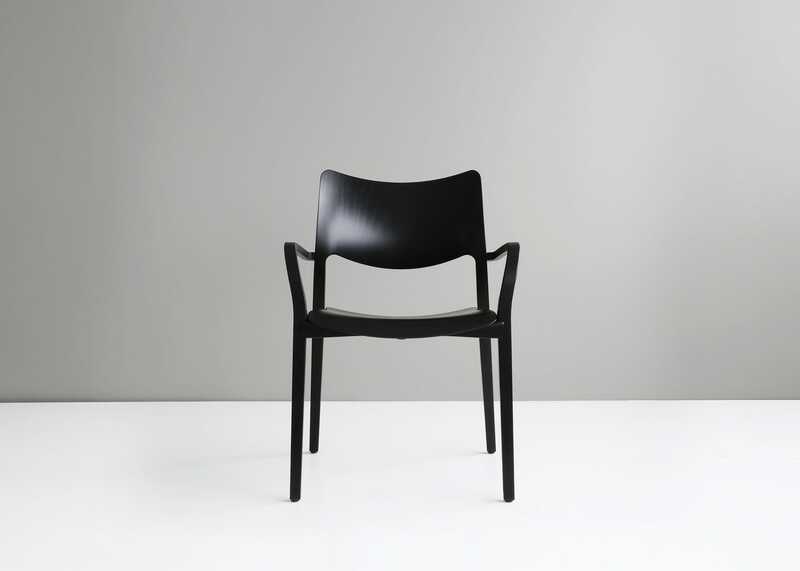 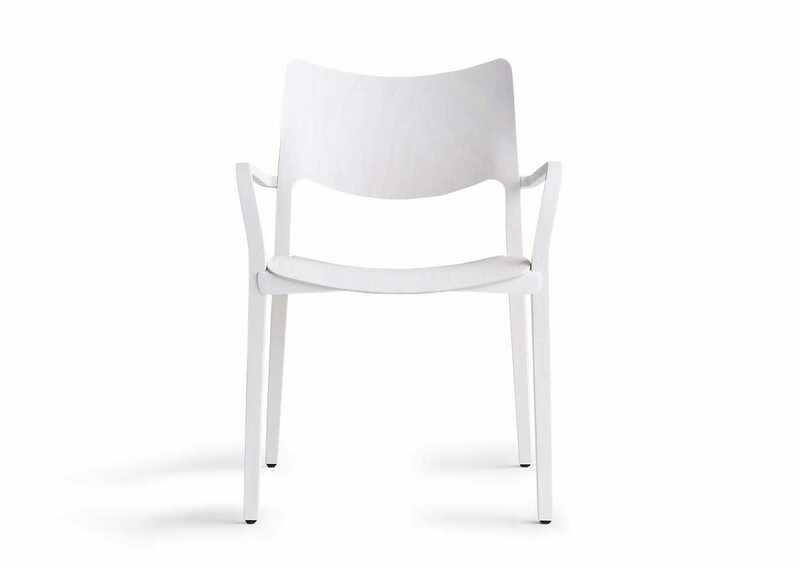 The chair can be stacked with the Laclasica side chair. 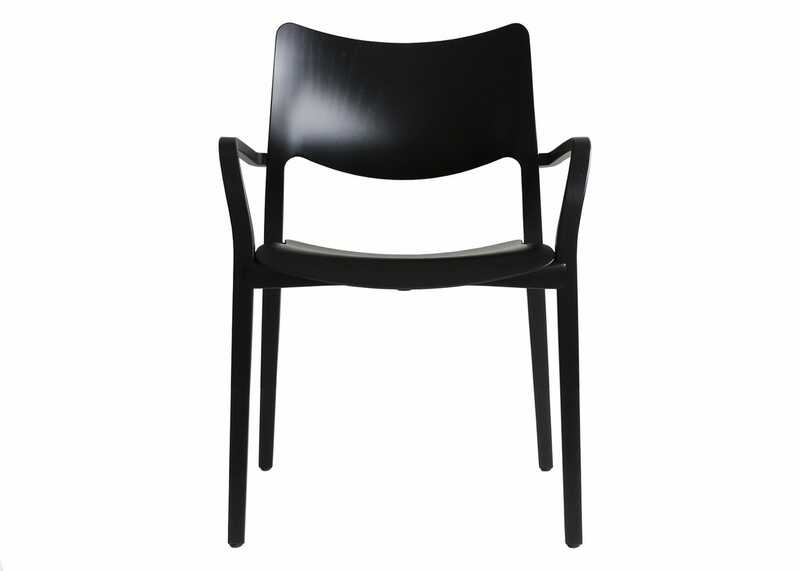 Range extension on the Laclasica side chair due to popular demand. 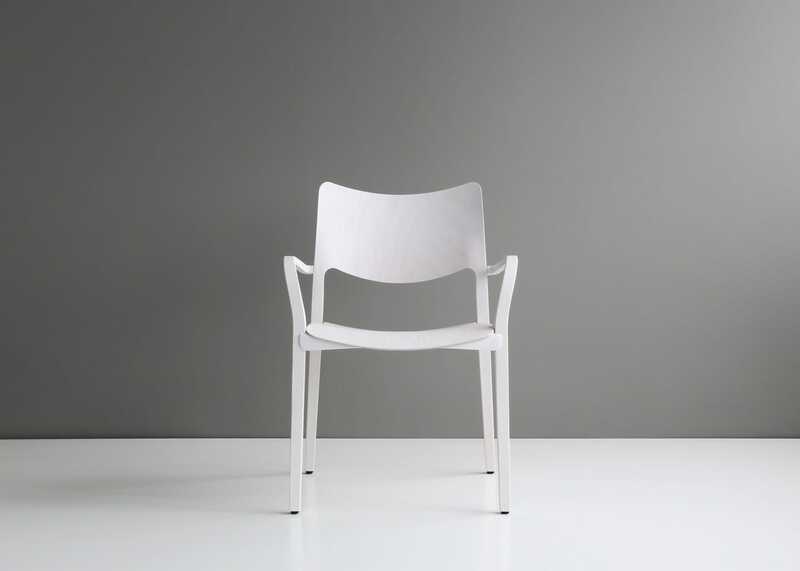 Available in four complimentary finishes.